Welcome to our second week of great Lego fun. 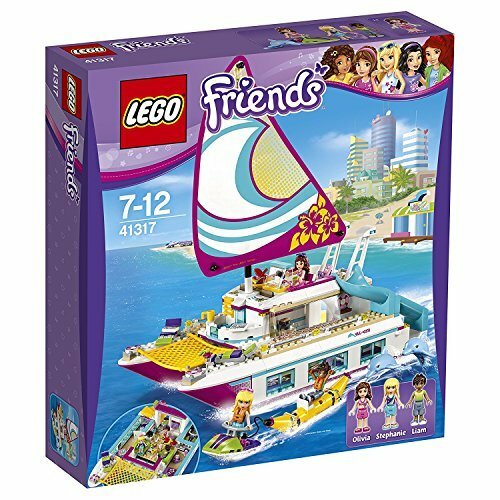 This week we are going to explore Lego Friends, I think this range of Lego has been a brilliant success, my daughter loves it. they were included in my top toys for Christmas post with the set below. 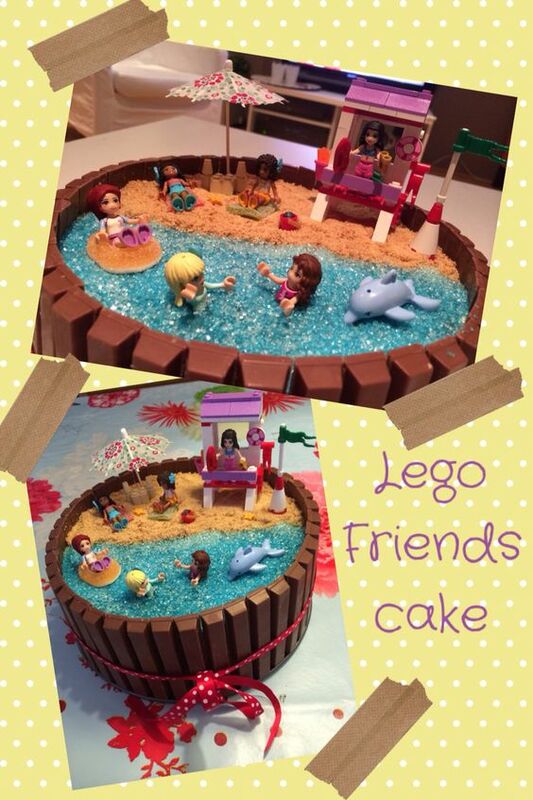 Lets kick this week off with some great lego Friends snacks. After these three snacks I have compiled some great birthday cake pictures for your inspiration, then we move onto some really good bits. before we go any further make sure you check out last weeks post all about Lego Movie fun, there are some ideas that you can use with any Lego theme. These are so simple once you have the right equipment. 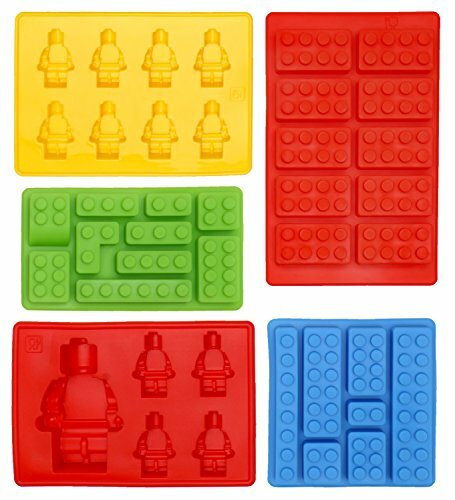 You'll need the silicone brick moulds like the ones below. 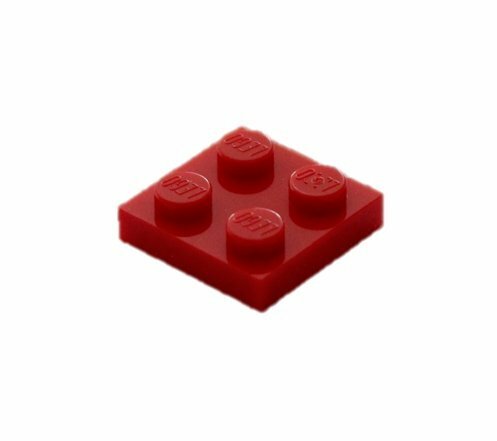 DO NOT TRY TO MAKE THIS WITH ACTUAL LEGO BRICKS. I have seen loads of advice telling people to pour jelly into actual bricks, that would just be a disaster. The other top tip is when you are mixing the jelly with hot water, make sure you don't whisk it too hard, you don't want loads of bubbles in the mixture because they stay in the finished jelly bricks and they just don't look great. You can make these with pretty much any filling you like, all you need is a small circle cutter, cut the circles out of an extra piece of bread and you'll need to attach them onto the sandwich. Cut the sandwich into small brick shapes, then you can use butter, peanut butter, jam, mayonnaise or any other sticky edible substance add two small circles onto every brick sandwich. One more super simple idea, cut rice Krispy treats into brick shapes and then use smarties to add the circles on top. You can use a little bit of icing or even melted marsh mallow to stick the smarties on. 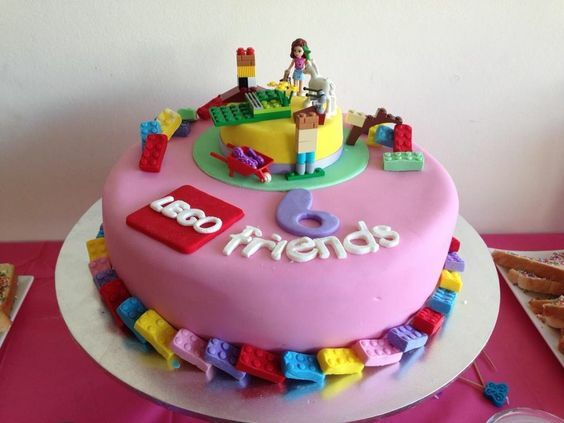 Here is a gallery of great Lego friends cakes, take a look and get inspired. After this we have some great simple lego builds for you and then some free printables. 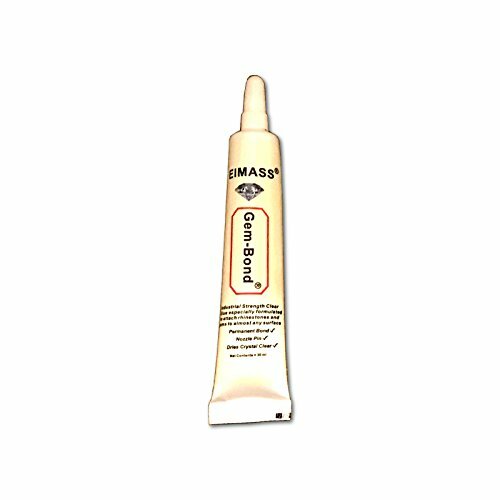 Stay with us we are going to finish on something awesome. I also love these ideas for a cutlery holder and napkin holder. You can also find a snack holder here. You can make anything out of lego that will fit in with any of our lego fun. Ok enough with the inspiration lest get on with some fun and free printables, first here is a word search and bingo game you can print out for some Lego Friends fun and then I have created some lego friends invites for you to use for free to. 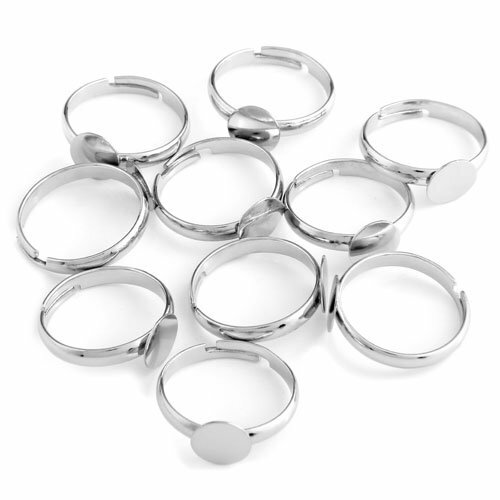 Before you let the kids at these, you'll need to use the glue to attache a 2x 2 plate onto each ring, make sure it fixes securely and is well cured before the kids can touch it. Now using additional lego the kids can build their own ring designs and keep them, they look great and the kids will love designing a ring they can change a tweak at any time. You can add characters, special bricks, you really are only limited by your imagination. Show us what you make on our Facebook page. We'll be back next week when we take a look into Lego Ninjago!